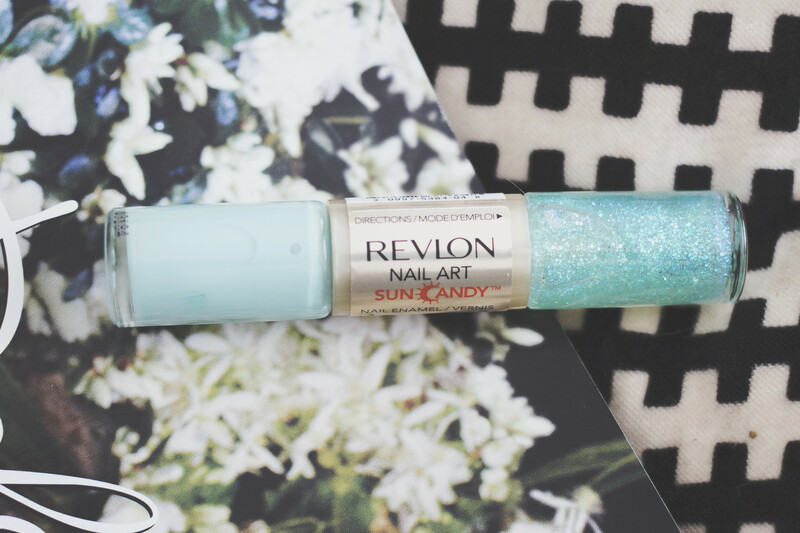 Fancy some easy Mermaid nails? 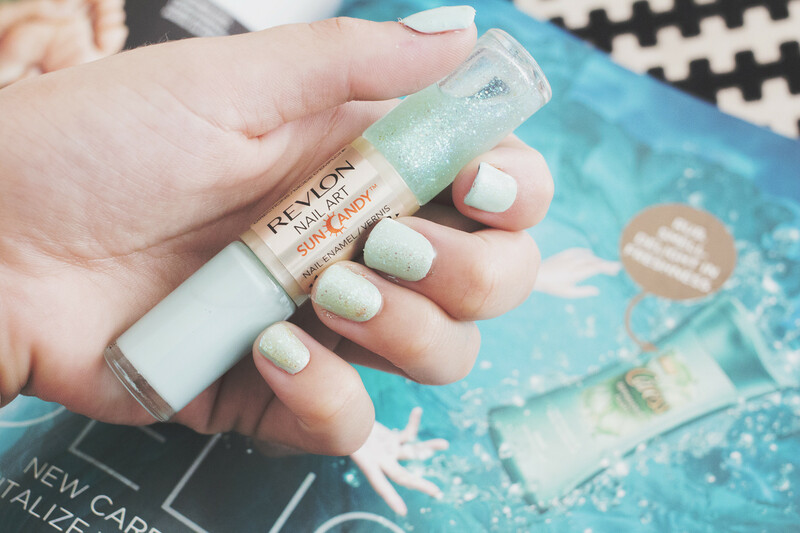 Then this Revlon Sun Shower Nail Duo is for you! The Revlon Nail Art Sun Candy Collection is a add on to the popular Revlon Nail Art Moon Candy Collection but in a range of summery tones - perfect for the warmer months. Sun Shower is a duo of a light but bright blue and a shimmery green blue topcoat with holographic glitter going through it. You can do all out for a full manicure or go minimal with an accent nail - also when my manicure is looking a bit rough round the edges I like to go over with a glitter to refresh the look. At £7.99 for two shades it’s quite pricey considering the amount of product you get - But it’s a nice little twosome that compliment each other. The Revlon Sun Candy range comes in 6 different duos and I really recommend Celestial Shine which is a beige with a gold glitter. Very pretty!